So come on and join us, you will enjoy a number of game lunches and Friday night “get togethers” throughout the year. 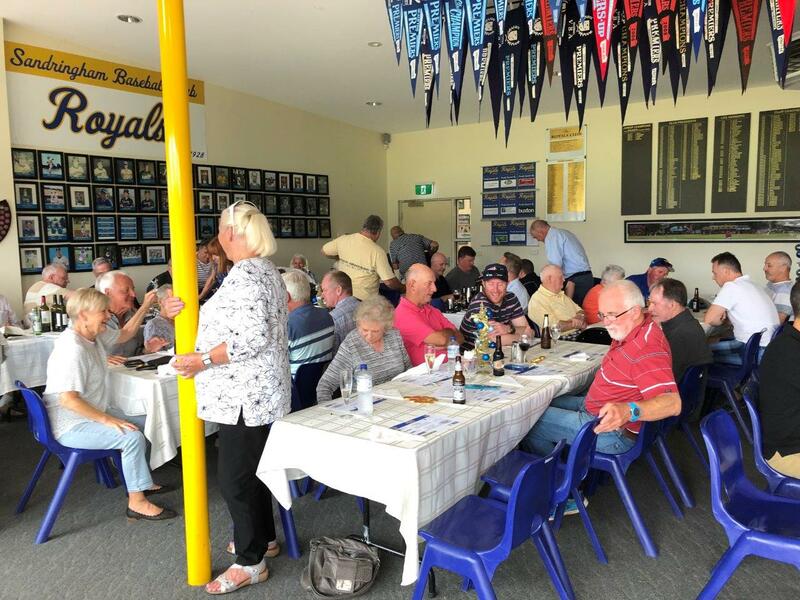 Royals Club membership entitles you to lunch and beverages on these days, and the chance to listen to a guest speaker. 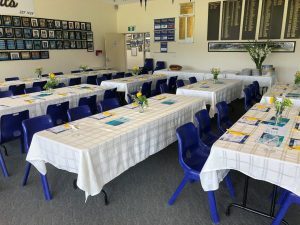 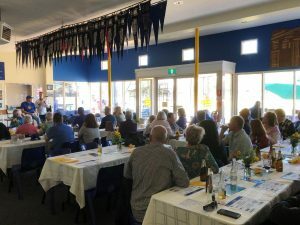 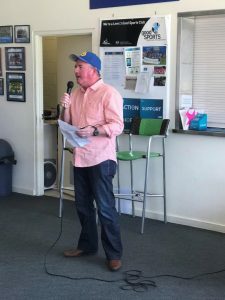 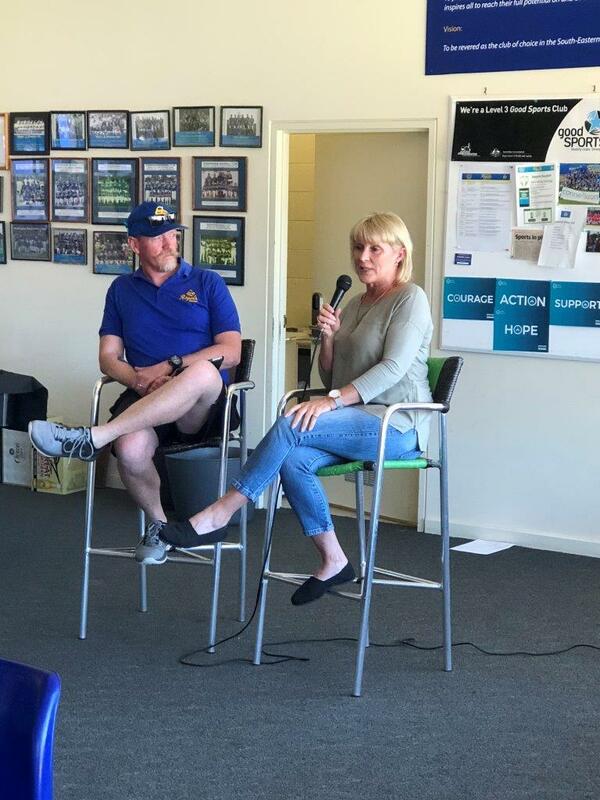 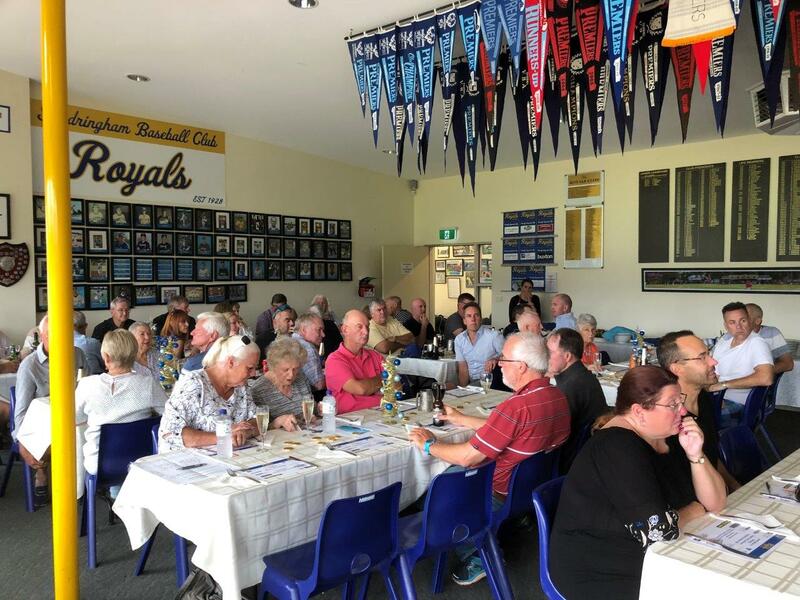 In the past, we have had sporting identities such as Tony Peek, Nathan Burke, Nicole Livingstone, Mack Horton, and Liz Alexander speak at our lunches. 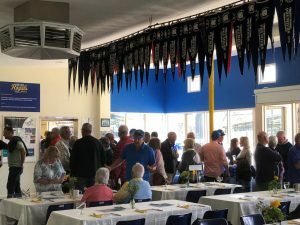 Royals Club fees are $120 for the season. 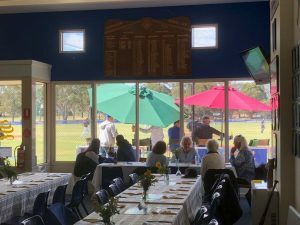 Payment can be direct to Sandringham Baseball Club, BSB 633000 Acc 129181285 or EFTPOS at the Club or Cash/Cheque at our lunches. If you could let Peter McFarlane know ASAP if you are in or out so our membership board can be brought up to date. 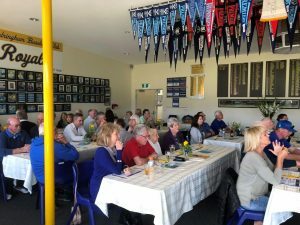 Potential new members should contact Peter McFarlane on 95893450 or at peterandsandra25b@bigpond.com. 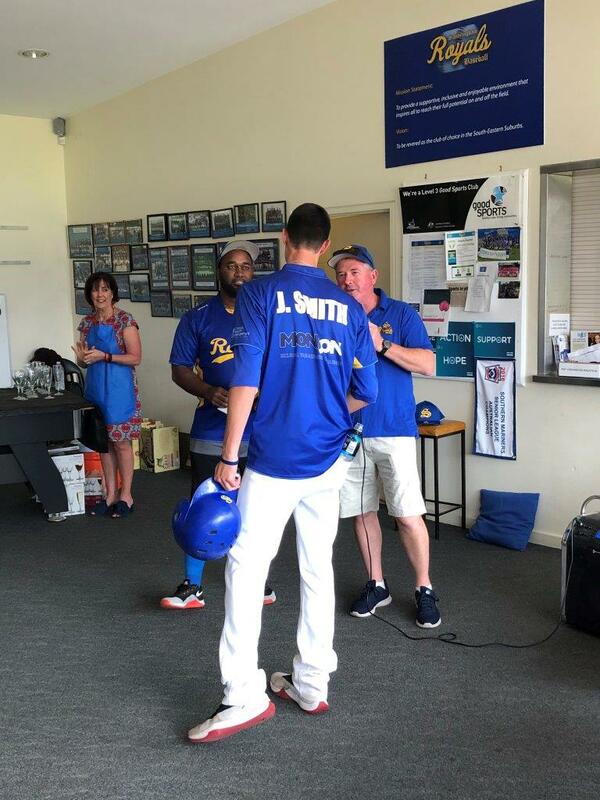 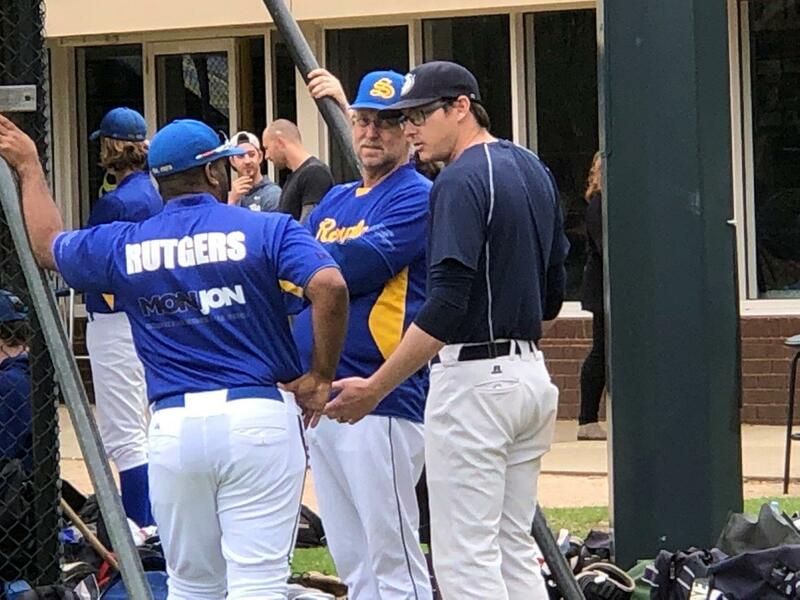 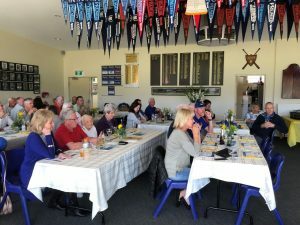 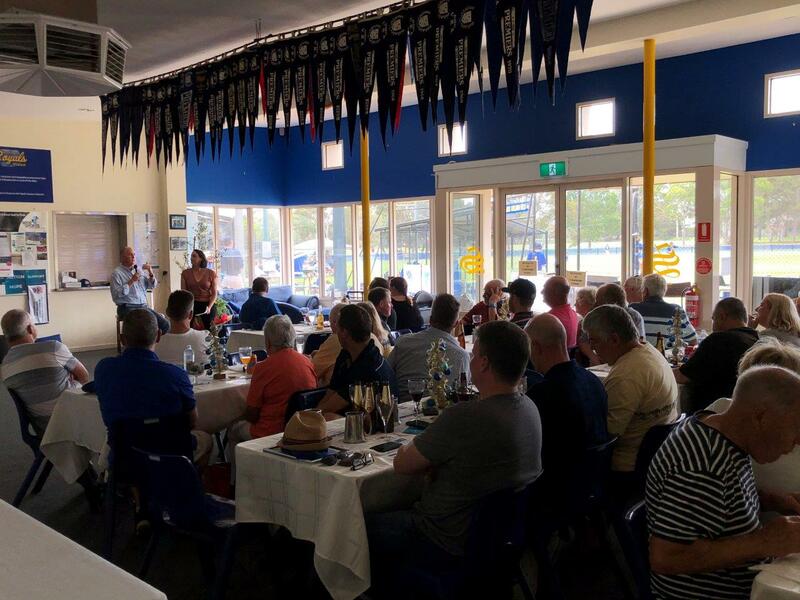 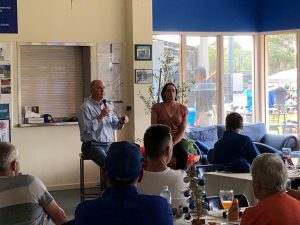 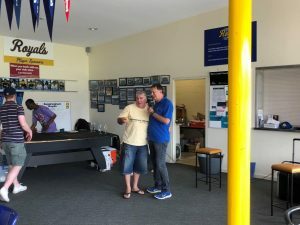 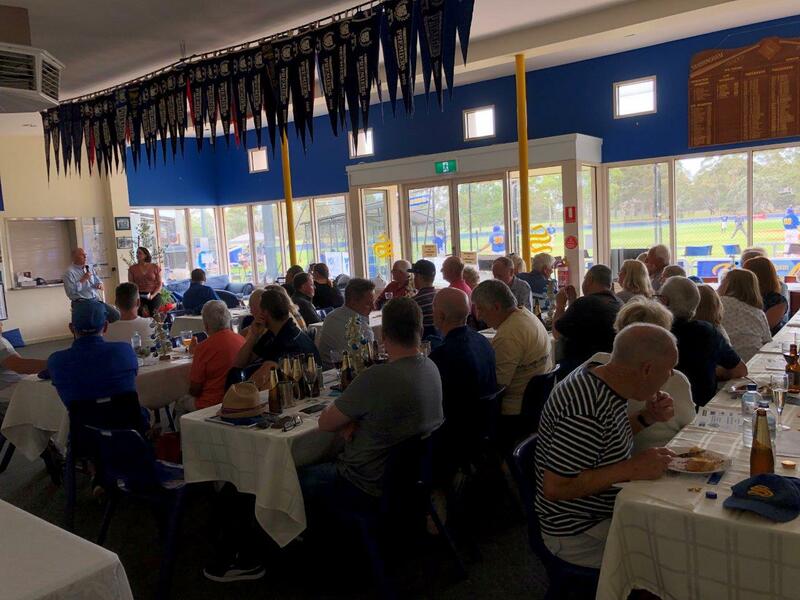 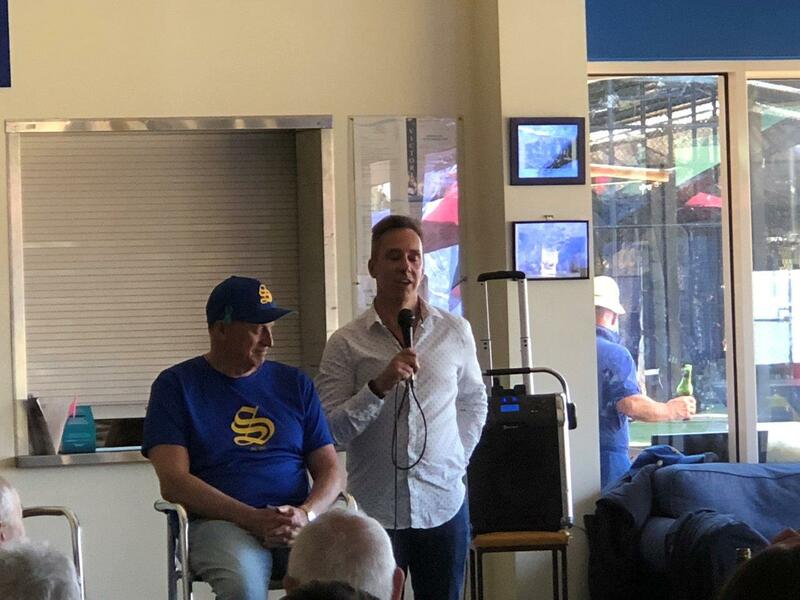 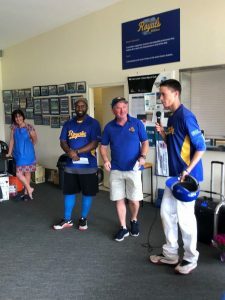 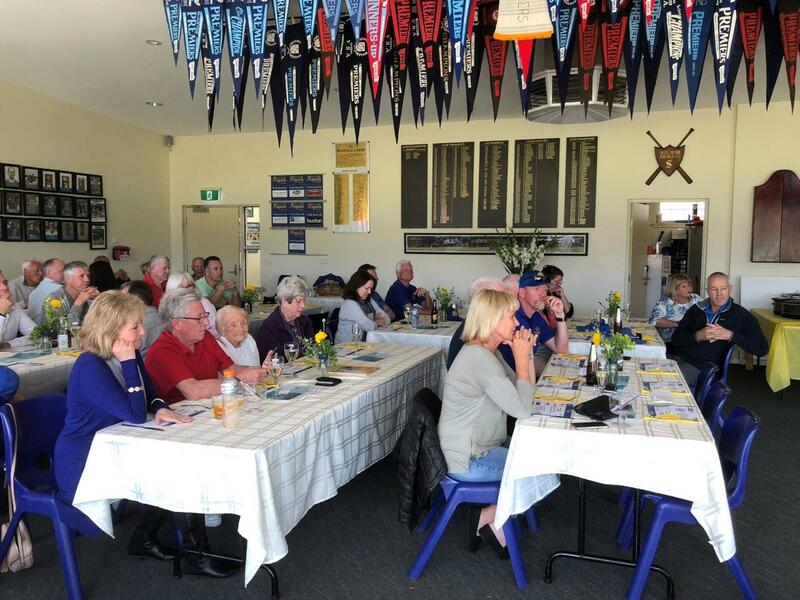 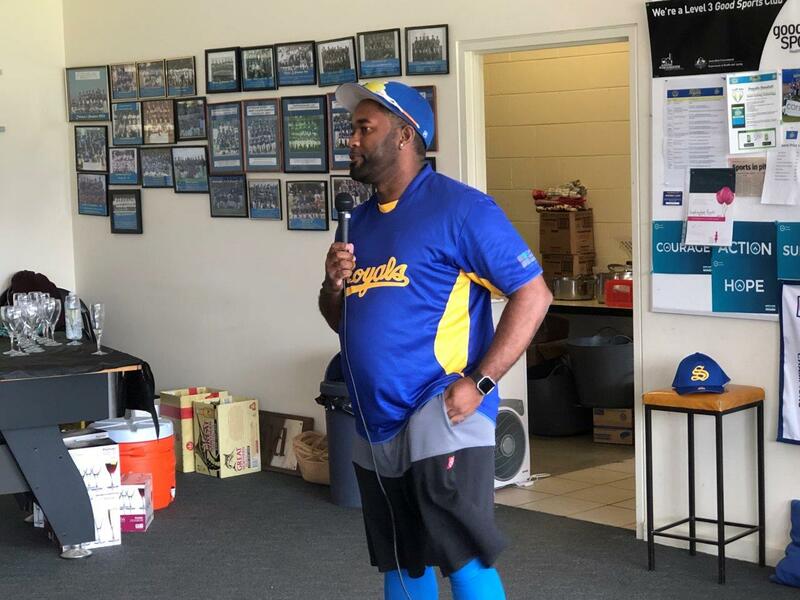 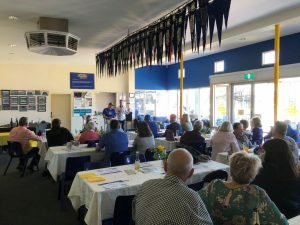 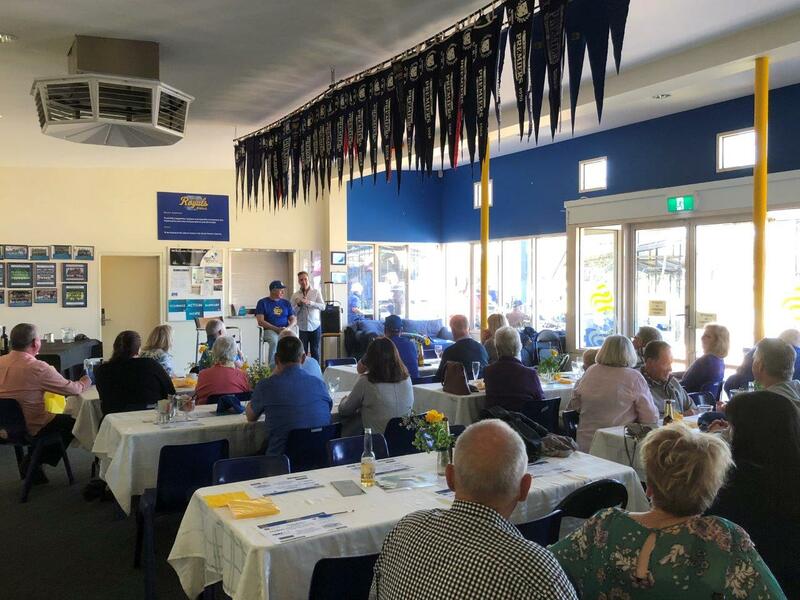 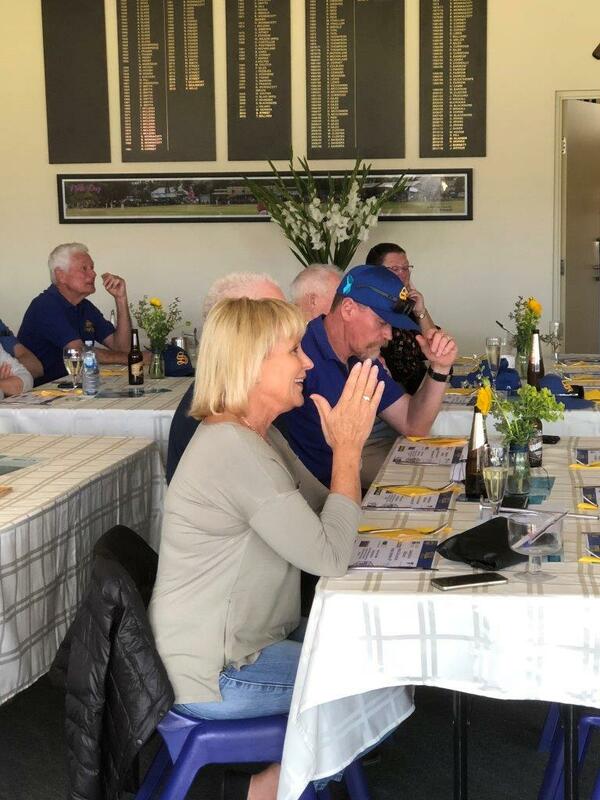 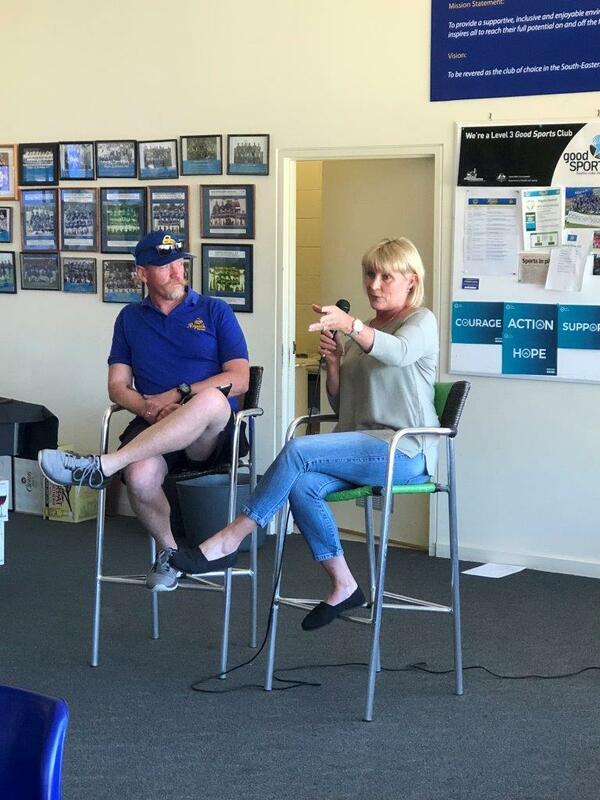 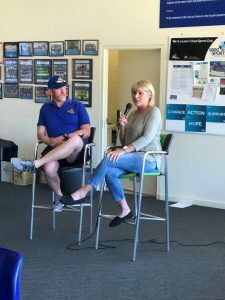 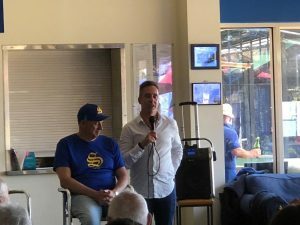 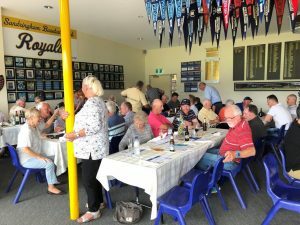 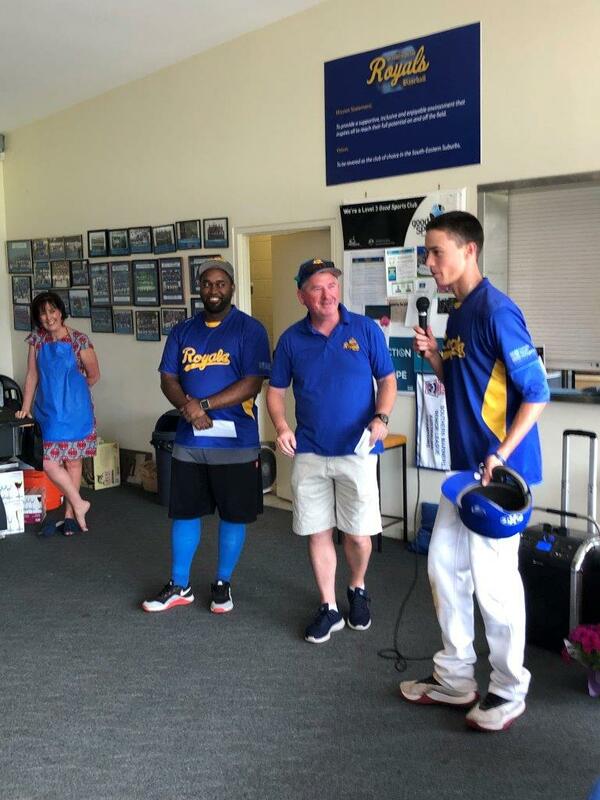 More than an odd gathering of legendary players, supporters and personalities, The Royals Club’s aim is to preserve and carry on the original essence and spirit of the Sandringham Baseball Club. 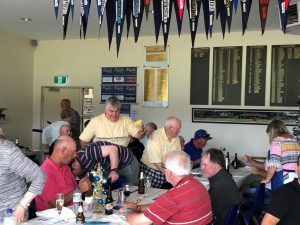 To serve the Sandringham Baseball Club is our job, but our real mission is to create and participate in events that allow our members to enjoy life and be merry, to tell fibs about their accomplishments without recrimination, to resurrect stories, legends and myths, and, above all, to develop a fraternity that today’s players will aspire to belong – albeit at some risk to their on-field performance!